Home Destinations Where in the World is…Beci Mahnken? If you follow MEI-Travel & Mouse Fan Travel owner Beci on social media, you may have noticed a new way to follow along on her adventures. 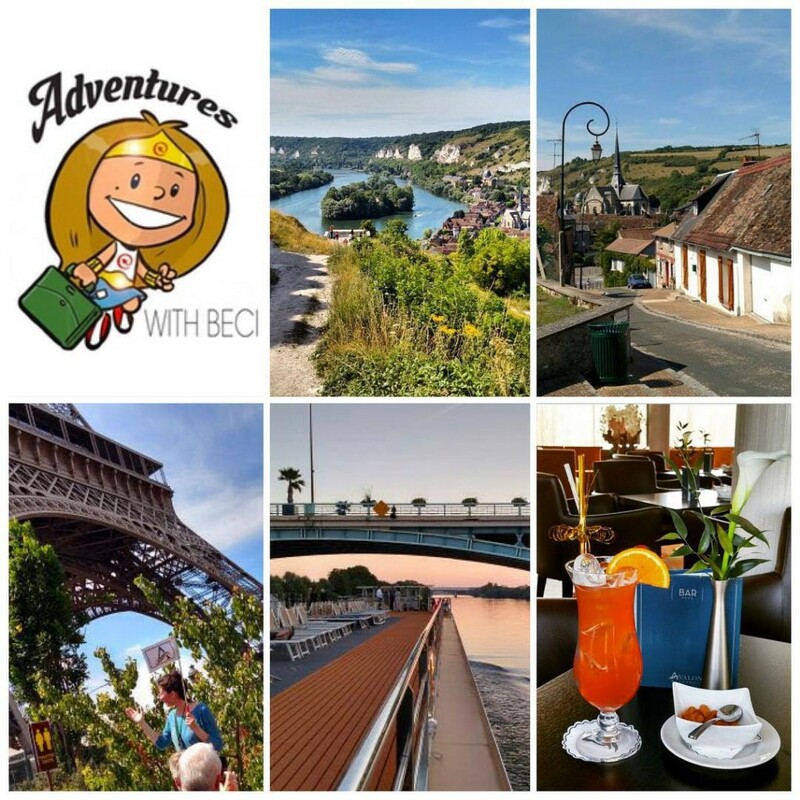 If not, let me explain – Beci has now embarked on a new starring role with her very own blog – Adventures with Beci! She just returned from a European River Cruise, where she blogged her entire trip and all she experienced with Avalon River Cruises. It looked like an absolute amazing time, and I'm sure it made many people want to plan their next vacation following in Beci's footsteps. Be sure to check out her new site, and we'll be sure to keep sharing what she has going on here too. Welcome to the blogsphere, Beci, we can't wait to follow along!